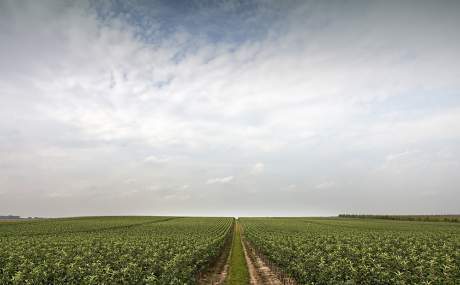 Leading the way in the fruit sector for three generations. And the advent of a fourth generation ensures the continuation of this family-run business. 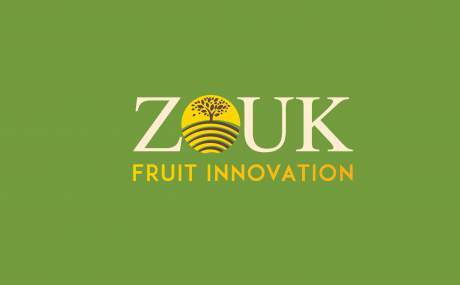 Sister company ZOUK bvba develops new varieties and mutations by means of traditional fruit breeding. ZOUK bvba produces propagation material in its own budwood orchard. 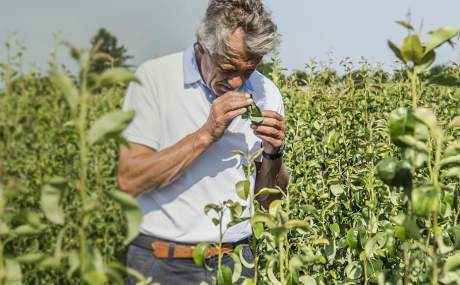 More than three decades of internationally proven value in the production high-quality fruit trees for professional growers.